The 223 Rem came out in 1964 and was not well received. 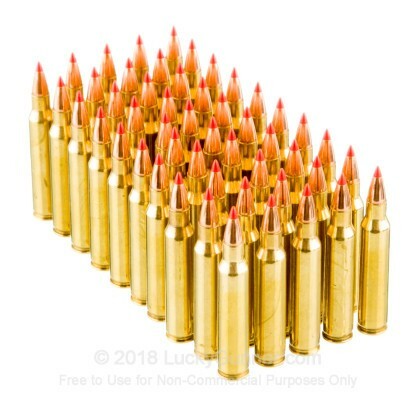 However, this round and it counterpart, the 5.56x45mm, have become two of the most popular military and civilian rounds on the market today. 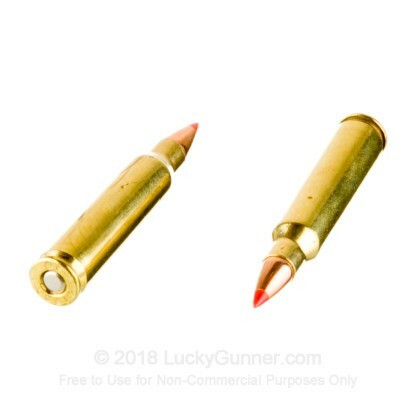 As a great, light weight, low recoil, accurate round with decent range, people can carry more ammunition and shoot longer. Whether you are hunting, need a self defense round, or are shooting in a competition, the 223 Rem is a versatile round that is used by many. 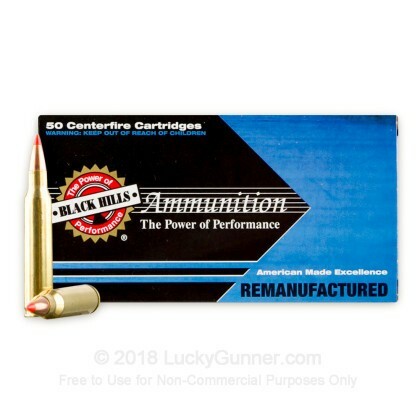 Black Hills Ammunition has gained a reputation for producing very high quality ammunition that is consistent and reliable. 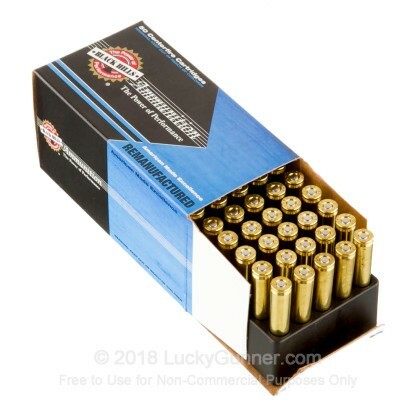 These re-manufactured rounds are a prefect choice for affordable rounds that preform. Black Hills utilizes a strict quality control system to ensure that every round is dependable and consistent. Featuring 40 grain polymer tip projectiles, these rounds are great for precise varmint hunting and boar hunting. Black Hills equips these rounds with Hornady V-Max bullets, which are some of the best bullets on the market. 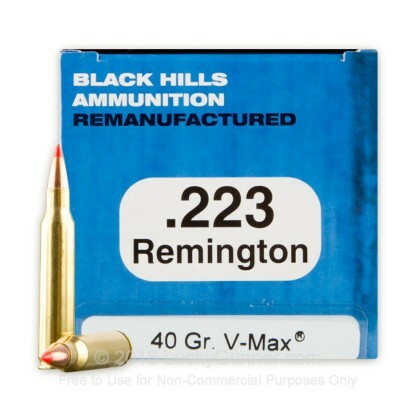 Fantastic for expansion, energy release, and accuracy, you won't find a better round for your 223 varmint rifle. 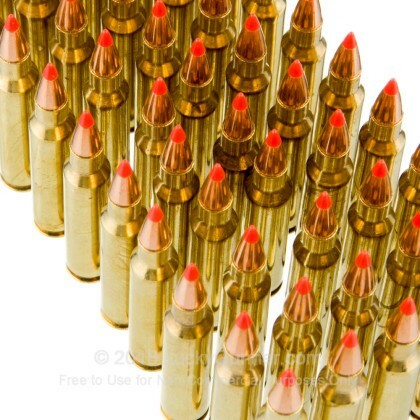 These 40 grain rounds fire at 3600 feet per second, and are sure to deliver devastating expansion.